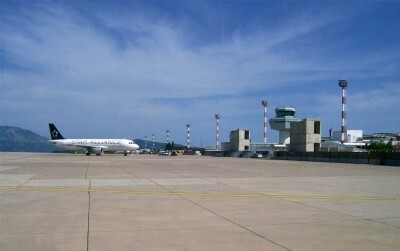 Easiest way to reach Dubrovnik is by air: you avoid border crossing, traffic jams and long waiting to board a ferry. 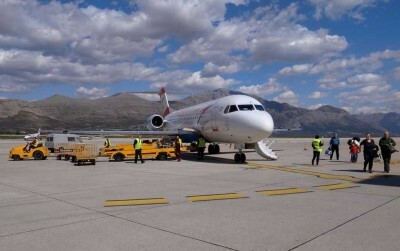 Air tickets are becoming cheaper and cheaper, and there are usually some promotive prices so you have more money to spend on yourself in Dubrovnik. Find out how to get from Cilipi airport to Dubrovnik, how to arrange a private transfer or look for acceptable flight tickets.